How to fix error 651 in windows/pc? Error 651 is a very common error occurring most frequently in Windows for many users. Most of us commonly know this article by the name of 'Connection failed' error. It occurs a lot when your system is connected to the internet and you are trying to access any website using a browser. So, we will look at the best possible solutions to resolve this error in this article. 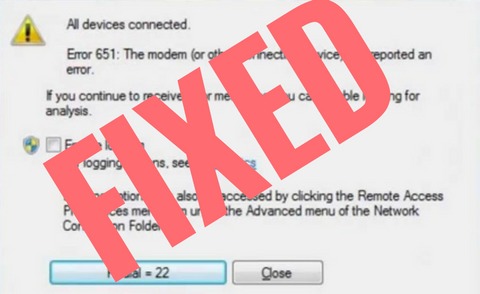 This is the most basic solution when it comes to fixing the connection failed error by the means of fixing up any kind of hardware device. Though the chances of you using a dial up modem are less still if you are one of those elite group you need to restart and reconfigure your modem. In case you are using a router, you can also check its internet connections. Once you have ensured that your devices are working fine you need to check for the latest update of your device drivers. You can do this quite easily by getting any kind of software like driver agent. These software generally do the work for you in finding the suitable updates for all your device drivers. Though not a common solution some people have been able to resolve their error by this method. ipv6 can be disabled by clicking on connections , properties and then unchecking the ipv6 box. This is indeed an easy solution and helps out quite easily.Follow the below steps to disable IPv6. First,Open Control Panel and then select Network & Internet. Now choose Network & Sharing Center and then click on your network connection. Now select properties and then go to networking tab. Now uncheck ipv6 and click on Ok.
A simple reboot of the entire system might help if your system itself is slow or hanged several times and this happens frequently. This kind of simple rebooting not only refreshes the system but also flushes all the unwanted temporary data that might have been stacked up during the last use. This is quite effective in making overall fresh setups for simpler problem solving. Sometimes there is high possibility that your LAN card drivers are simply corrupted. At such times, it is highly recommended to download and reinstall them in order to fix the error of connection failure. First of all,open Network & Sharing Center from control panel and then click on Change Adapter Setting. 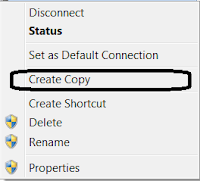 Now select your broadband and do a right click on your dial up connection and then select create copy. After doing this, a copy of your existing connection will be created automatically. Now delete your old broadband connection and redial new connection. Resetting Transmission Control Protocol/Internet Protocol on your computer might fix this issue. 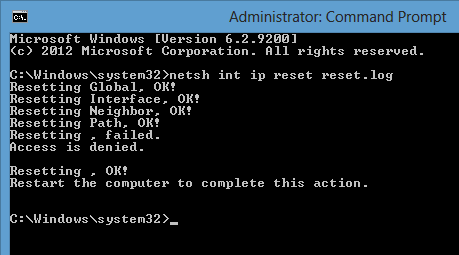 First of all Launch command prompt with administrative privileges . Now simply restart your computer. 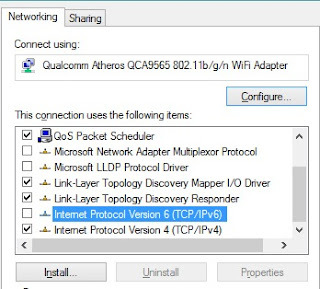 Connection Failed with Error 651 problem can also be fixed by reinstalling network adapter.Follow below steps to reinstall network adapter. Open Run and type devmgmt.msc and click on ok .
Now click on Network Adapters Category. 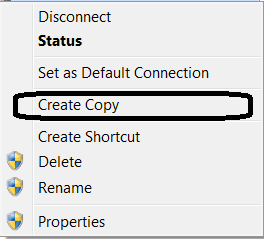 Now right click network adapter and then select uninstall. After uninstalling,simply restart your computer. 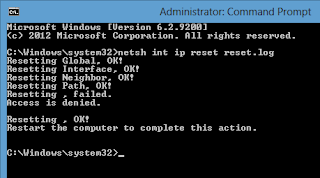 Restarting your computer will automatically install the network adapter which you have removed. 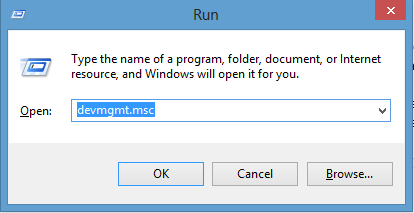 First of all, Open command prompt with administrative privileges. Now Copy the below code. Now Right click in Command Prompt click on Paste and then press enter. Once it is finished, close cmd. Save it in C:\Windows\system32\drivers folder. After performing above steps,restart your pc. Simple restarting of either the software or the hardware is a great solution in many of the cases. To avoid getting this error we recommend you to get the latest updates of the device drives and even the web browsers. Simple cache removal might not be enough if there is an issue with the website itself. Be sure to fix your software settings before trying to start making changes in hardware. If accessibility seems to be a problem, do try to access the site from other devices and see if it works properly.